With BioWare’s Anthem game being a looter shooter, its endgame content has been a point of much discussion ever since it was revealed, especially after its recent demos. To clarify what sort of endgame content and post-launch additions players can expect, EA released Anthem’s first proper content roadmap earlier today. 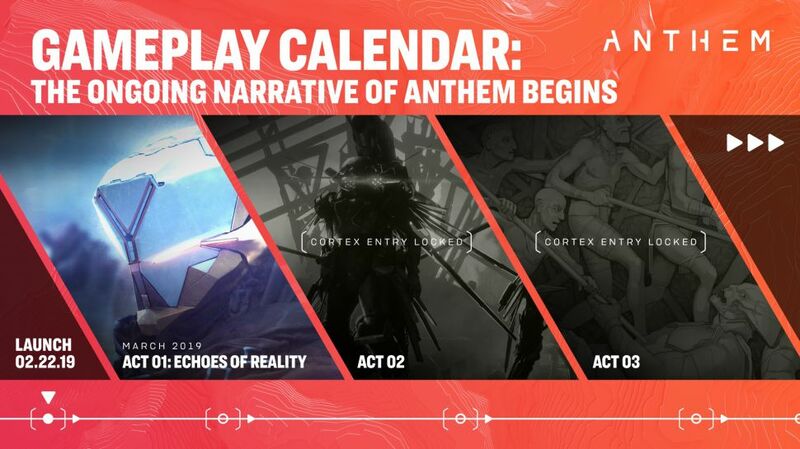 Immediately, Anthem is looking at three “acts” of content, with act one scheduled to kick off in March. The timeline and contents of acts two and three remain a mystery apart from some cryptic teaser images featuring what looks like a giant Scar boss and some ancient pottery. But EA did provide a more detailed breakdown of how act one, subtitled Echoes of Reality, will play out. Act one will see three major updates, each with their own focus but with a breadth of content between them. The first update, I gather, will look to evolve Anthem’s world in some way, which is especially good news as the patrol zones in the demo felt a bit lifeless. The second update, Stronger Together, will presumably focus on new co-op and social features – likely the guilds and leaderboards listed in the roadmap. 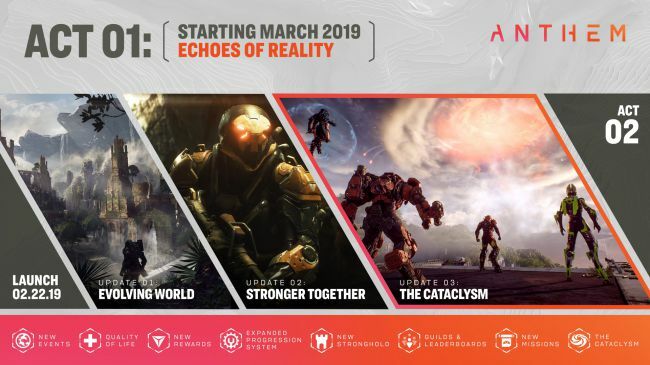 Finally, the third update will introduce Anthem’s first Cataclysm, a type of time-limited world event said to be partly inspired by Fortnite’s long-game seasonal narratives. We discussed Anthem’s Cataclysm events (and other endgame things) with executive producer Mark Darrah earlier this month. 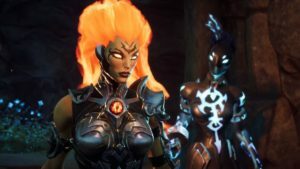 “They’re designed to be more seasonal,” Darrah said, adding that “the goal of something like a Cataclysm is that it should be impossible for you to fully explore in that first week.” He described them as “content that you engage with for weeks,” which would come out less frequently than new challenges, events, and strongholds. Cataclysms were also featured in Anthem’s newly released endgame trailer, which calls them the game’s “most ambitious and challenging content” and “time-limited events which cause physical manifestations to occur.” Anthem demo players got a brief taste of Cataclysms in the public demo, but we won’t know exactly how they play out for several weeks. That said, we can put one theory to rest: Cataclysms are not Anthem’s version of raids, as some players assumed. They are seasonal activities, not one-shot endgame missions. 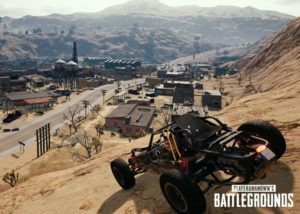 A mix of smaller updates are nested between act one’s three main updates, including new events, rewards, and activities, an “expanded progression system,” and quality-of-life improvements. 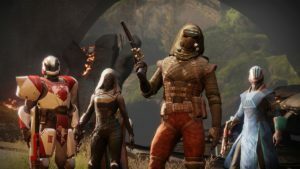 BioWare was quick to make trudging about Fort Tarsis actually bearable, so here’s to hoping the studio continues to respond to feedback so promptly.